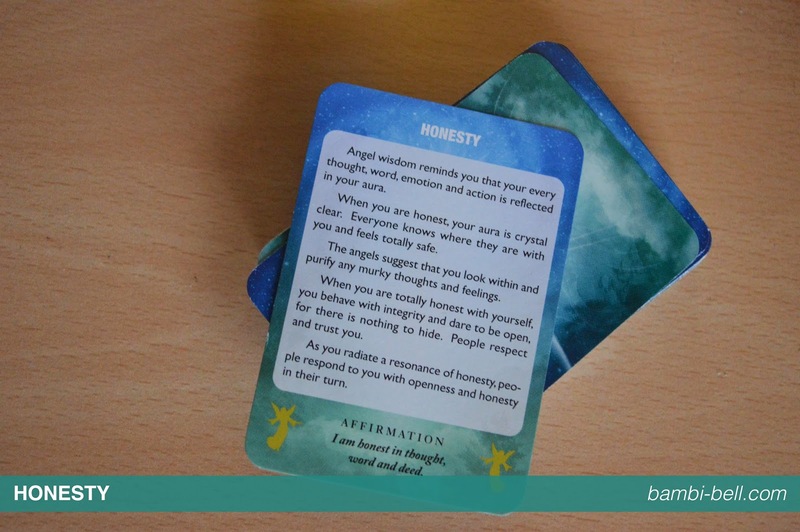 Welcome to part four of my 'Being Happy' series, this part is all about something called Angel Cards. These are something I had my first encounter with back in January of this year, it was a really good experience and I had planned on buying my own set, but as usual life gets in the way and you soon forget about many things you wanted to buy. Then of course once you remember you are too skint to buy them! However, life has been pretty terrible recently and I really needed something that would make me smile, even just for a few minutes each day, that's when these popped into my mind. I immediately ordered two different sets, both slightly different so I'm going to write about one set in this post and the other in a post sometime in the near future. 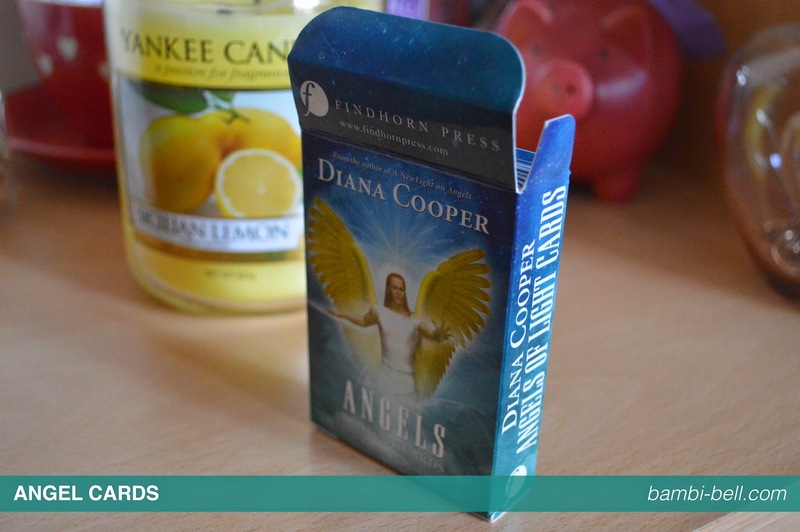 They are the size of a deck of playing cards which is perfect as it means I can pick my card and pop it into my purse to have with me for the day. So, how are these used? 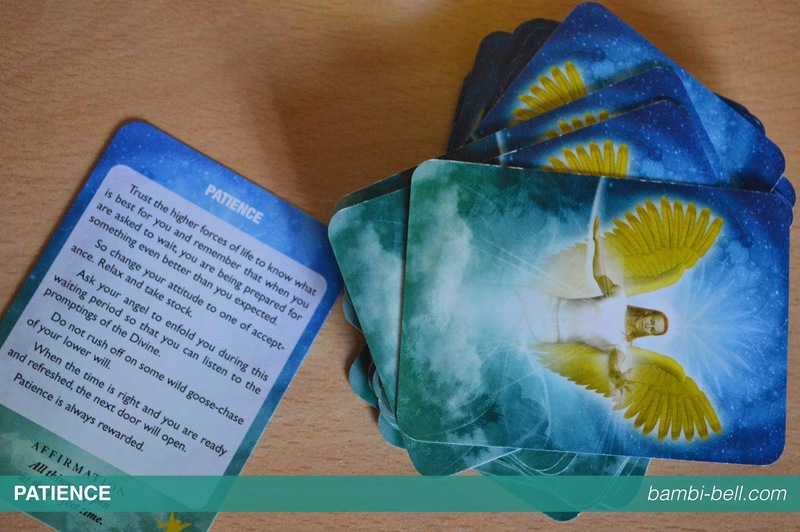 Pretty simple really, you can either shuffle and pick the top card as some sort of guidance for the day, or you can do a three card draw, which I'll explain in the other angel cards post as I only do that with the other deck. 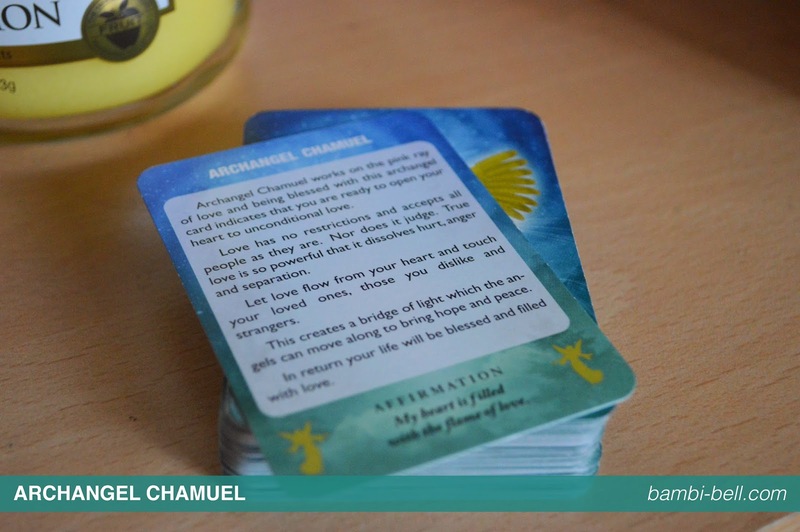 The most important thing to know about Angel Cards is that they are all positive, they are meant to be positive and something that can be used for guidance. I have them on my bed side table so I always remember to pick one up everyday, and once I've picked it I'll pop it into my purse or bag that I'll be using for that day. I would recommend this set as I think they are a great first set for someone who has no experience with this type of thing before, they are pretty straight forward, easy to use and most importantly easy to understand. You can buy the set on Amazon for £6.99. 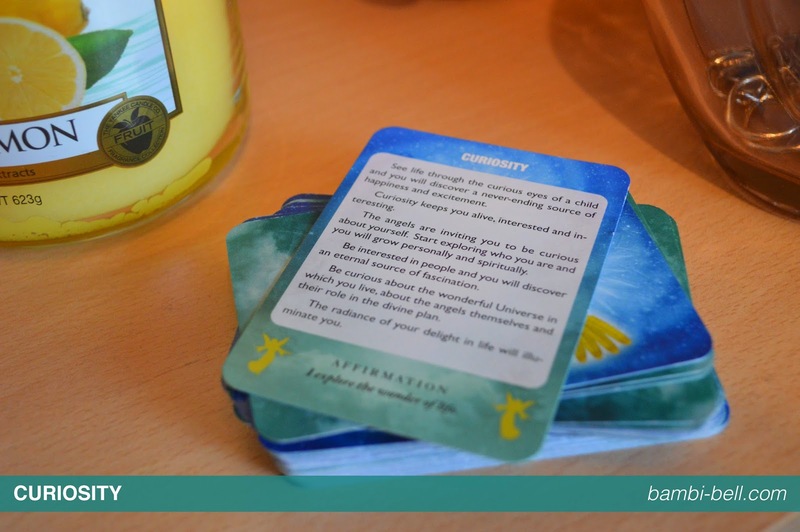 Not sure if I quite agree initially, but sometimes the cards can mean something less obvious so I'll have to wait and see if this card helps me in anyway today! I hope you enjoyed this post and as always you follow the blog/me using the links below or on the right. 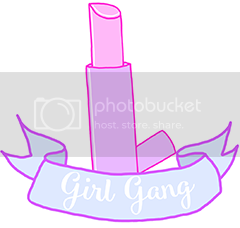 I'm really enjoying getting back into blogging a bit more and I'm excited about the posts I have planned to write super soon!